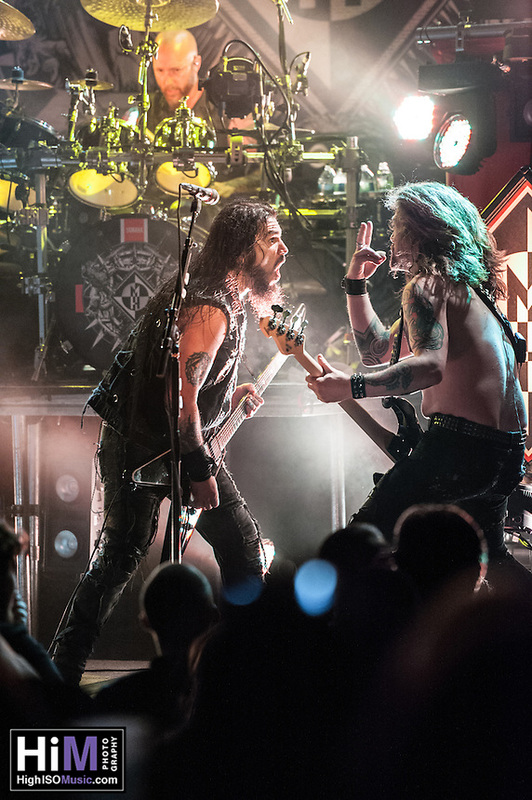 Machine Head at the House of Blues in New Orleans, LA. Copyright Copyright 2015 by High ISO Music, LLC. All rts resvd.